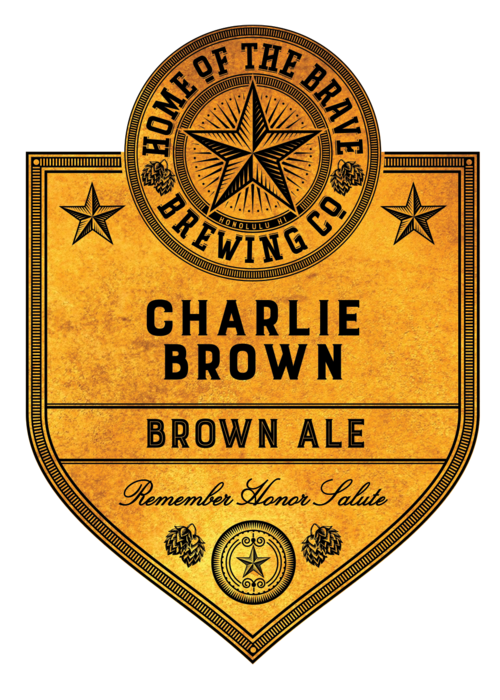 Take a sentimental journey back in time in our Brewseum while enjoying the freshest brewed craft beer on island. 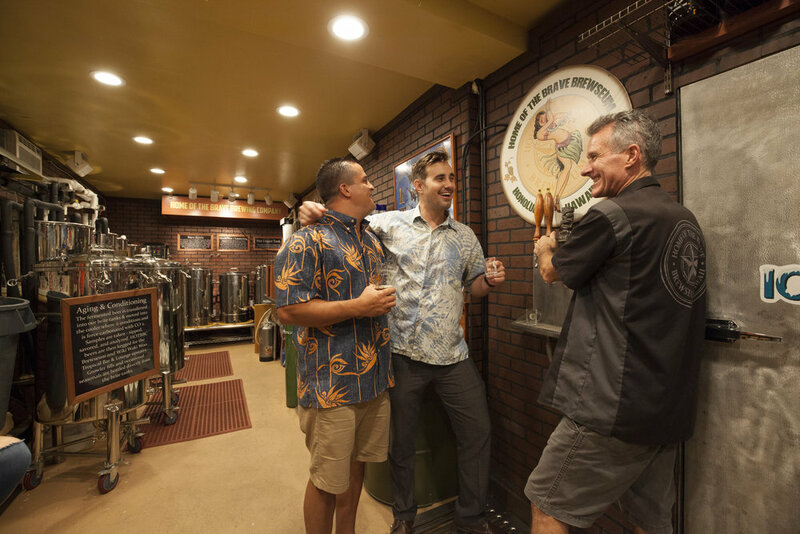 Started in 2009, Home of the Brave Brewing Company brewed its first draft run of Pilot Pale Ale at Maui Brewing Company. The response was fantastic and led to keg taps around Honolulu and Military Clubs on Oahu. Bottled Beer came next with the help from our friends at Sprechers in Wisconsin, first brewing our famous Remember Pearl Harbor Dark Lager, honoring the 70thAnniversary of the Pearl Harbor attack. 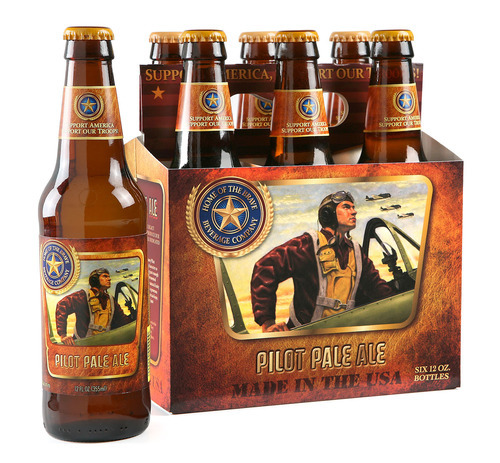 Packaged Pilot Pale Ale was then brewed and self-distributed by Home of the Brave Beverage Company to island Military Exchanges and select upscale retailers. In July 2014, we expanded our Brewseum - a brewpub+museum concept hand-built by the Tomlinsons and now ranked the number brewpub in Honolulu (visit www.Brewseums.com) where we pour our epic brews! 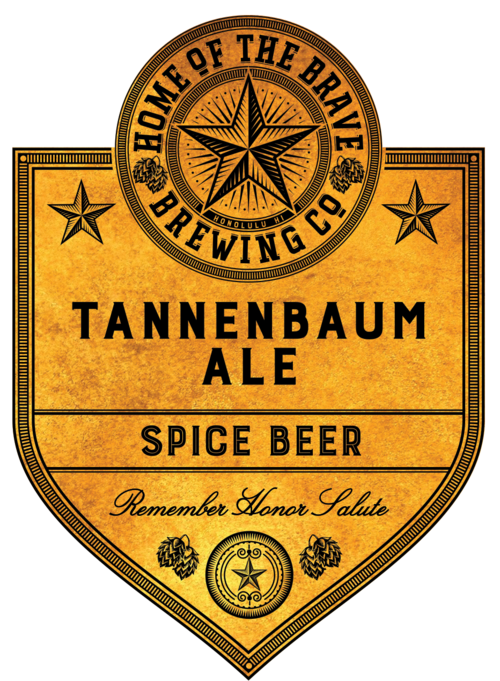 Our craft recipes are created, tested/tasted, and fine tuned by our Brew Master Jeff Doyle. Jeff hails from Odell's Brewing Company in Ft. Collins, CO and has designed some of the best beers we've ever tasted. Pilot Pale Ale was his first masterpiece (our flagship brew), followed by the Commemorative Dark Lager, now a collectors item. 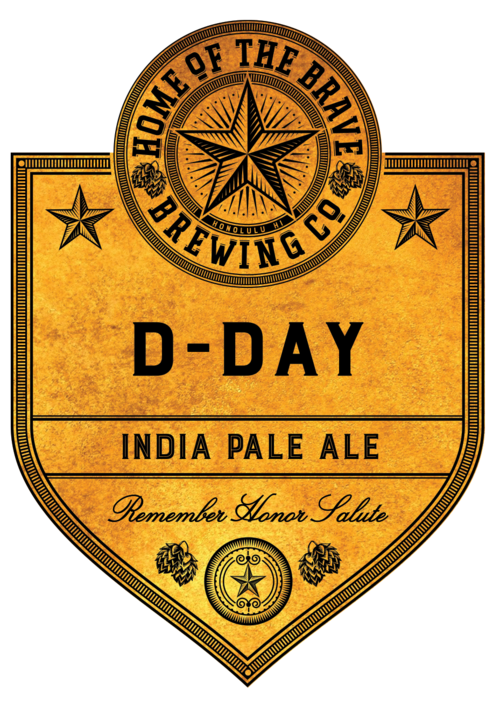 Our newest brew, 442 Go for Broke is fantastic with 5 hop varieties and honors Hawaii's local hero's who fought in WWII. Future beers include a Landing Zone Lager, Troop Train IPA, and other unique seasonals. Our 1BBL Brewhouse utilizes an Electric Brewing control panel. Four 2BBL fermenters condition the beer, followed by two 2BBL brite tanks used for carbonation and doubling as serving tanks. 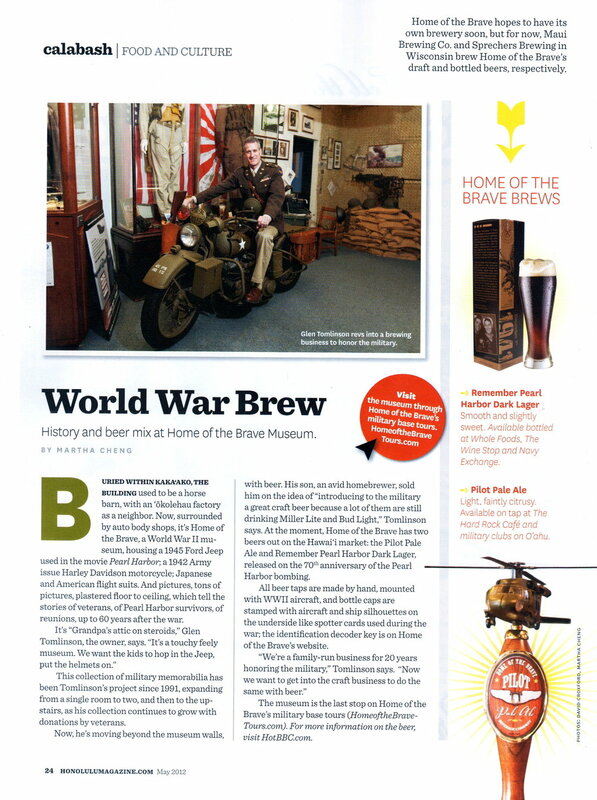 The brew house setup is housed inside the original brewseum located in the Home of the Brave Museum. HOTBBC brews are sampled and poured in both the Wiki Waki Woo Tropical Bar & Lounge (inside the museum) and next door at the Brewseum.